Kate Middleton is pregnant with her second child! Will it be a little sister or brother for Prince George? 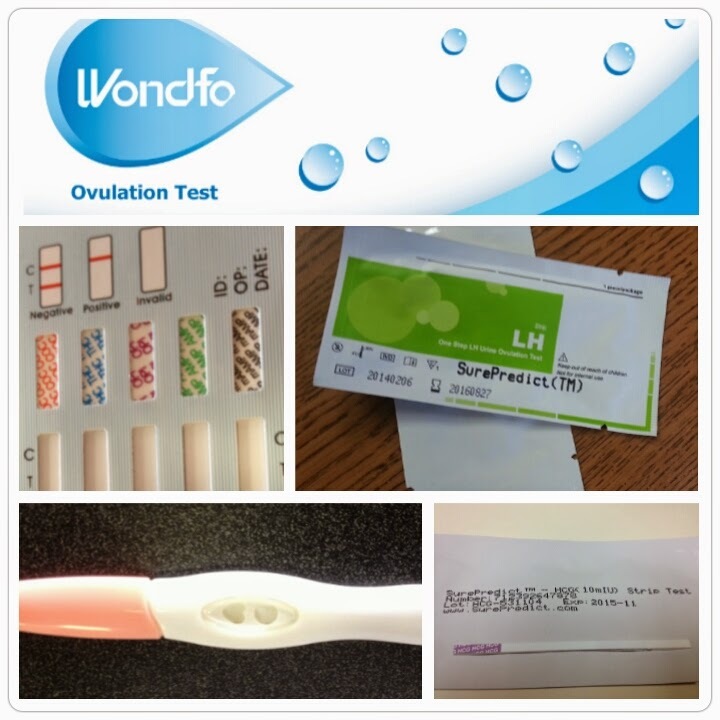 If you are just starting your TTC Journey, here is our complete essential pre-pregnancy to do list. We also have included the list below as a printable on our Google Drive that you can download yourself, print out and have it with you at all times! What states have marijuana legalization on the ballots for November? Every 5 minute commercial break has 5 political commercials, there are billboards on your commute to the office, and your neighborhood has lawn signs on practically every front yard; this is the reality of Election Day getting closer. With the November elections coming up in less than 2 months, Americans are getting the full force of political campaigns. Along with voting for your new public officials, there will be a number of initiates on the board to legalize marijuana. Currently, Huffington Post has a list of 15 states that will vote on the matter in November. 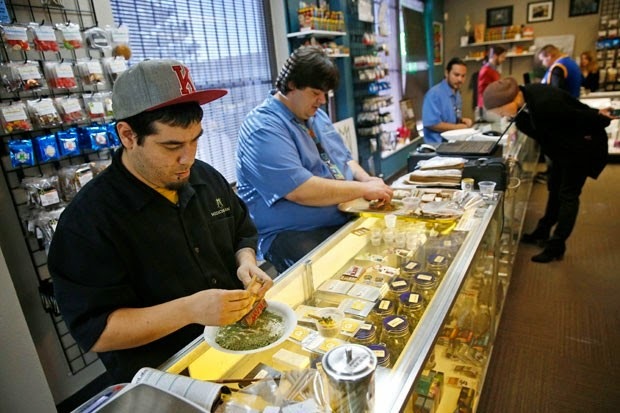 Each state votes on its own plan to legalize medical marijuana or recreational marijuana. With legalization allowed in two states now, there is a growing industry. Not only has legalization raised tax dollars for the state governments of Colorado and Washington but there has been less petty crime in Colorado. Many people believe that there will not be a huge turnout in November this year because it is not a Presidential year. In 2016, many people think that more Generation Y’s will turn out to vote for the next President. A lot can change in two years, and even states that aren’t even considering legalization of recreational marijuana might have to start considering it in 2016, especially since we all know things can change very quickly. With 15 or more possibly voting on legalization of recreational marijuana, you have to wonder how many will pass? In ten years, how many states will have passed this law? Mammals are categorized by having a backbone, having fur or hair, being warm-blooded, and lastly whose females nurse their young with milk. Like the over 4000 species of mammals female humans are naturally created to breastfeed their young. If breastfeeding is so natural and has been done since the dawn of time, why is it still taboo to see a woman breastfeed in public? Breastfeeding is considered one of the healthiest ways you can help your child. Breastfeeding has even been linked to lower obesity rates in children and to influence the child's eating habits at age 6 and beyond. Why should she have to cover up when she is simply feeding her child? Breastfeeding used to be 100% completely normal. There are photos and paintings from hundreds of years ago that show breastfeeding. If breastfeeding was considered acceptable then, why can’t we accept it now in this modern day society. In this world of sexualizing women why is it when a woman is using her breasts for the reason that nature intended for them to be used is offensive and unmentionable? With the help of social media, pro-breastfeeding in public advocates are pushing for a change. There was currently a “Nurse-In” at a Tim Hortons recently when a mother was asked to “cover-up” by a female employee. StaceyKennelly, who is from North Bay was traveling through the Tweed area, and was nursing her child while waiting in line. She was asked to “cover-up” and she did not, saying it was against her human rights. She says this has happened before. “Unfortunately this is a major reason why mothers give up on nursing” she said. Women don’t want to nurse their babies in public because they are afraid of being asked to leave, the dirty looks, and the comments. There has also been the multiple stories of people asking nursing mothers to go into a public restroom and nurse there. "Do you like eating in public restrooms? Or does the sight of a toilet and the acrid scent of piss ruin your appetite? Johnathan Wenske and Kris Haro, both juniors at the University of North Texas, created these nicely made student ads depicting young mothers breastfeeding on toilets—to support bill HB1706 in the Texas legislature, which would protect mothers from harassment and discrimination when they breastfeed their children in public. The creatives were inspired by the story of a woman who was harassed for breastfeeding in a Target. They decided to shoot three young mothers, perhaps because young moms are least likely to breastfeed. To their credit, the ads don't try to shock. They merely capture the everyday situation many mothers face "when nurture calls." They don't go overboard by art directing a dirty bathroom or even a poorly lit bathroom, but the images are still powerful because breastfeeding in a toilet stall, even a reasonably clean toilet stall, is disgusting. With the legalization of recreational marijuana in two states and the legalization of medical marijuana permitted now in 23 states, drug testing policies are changing. Even though the acceptance of weed is now at over 50% of Americans agreeing with the use of medical and recreational marijuana, it is still taboo in the workplace to talk about it. It is common to see the “Drug-free Zone” or “Drug-free Workplace” in employee handbooks. Even in Colorado where there are marijuana stores scattered throughout the states, there are still job postings where “marijuana use unacceptable” and “drug-free company” at the bottom of the listings. Brandon Coats was paralyzed in a car crash when he was 16. Since 2009, he has used medical marijuana to relieve painful joint spasms. Coats said he smoked at night before bed to sleep the whole night without waking up in pain. He was employed by Dish Network and he answered customer phone calls. He was asked to take a drug test and Coats knew he was going to fail. Coats did fail his test and was promptly fired the next day despite having a medical marijuana card. Coats pointed out that a drug free zone and an ‘at will’ state means that a company can fire you if you fail a drug test. "On September 30th, Coats will take his argument before the Colorado Supreme court in a lawsuit challenging his 2010 firing. For years, courts in Colorado and across the country have ruled against marijuana users, saying that companies have the right to create their own drug policies. But legal experts say that if Mr. Coats prevails -- he lost 2-1 in an appellate ruling -- his case could transform how businesses must treat marijuana users. Alaska, Vermont, California, New Hampshire, Oregon, Massachusetts, and New York are among the next states that are pushing towards the legalization of recreational marijuana. Is it hopeful to think that when recreational marijuana is legalized in a few more states that drug testing policies will change? Maybe, but all of the current evidence points out that drug policies will get stricter before they become looser. With the cost of drug testing rising, there is money in the industry and having strong anti-drug policies in the workplace are lucrative to the drug testing field. 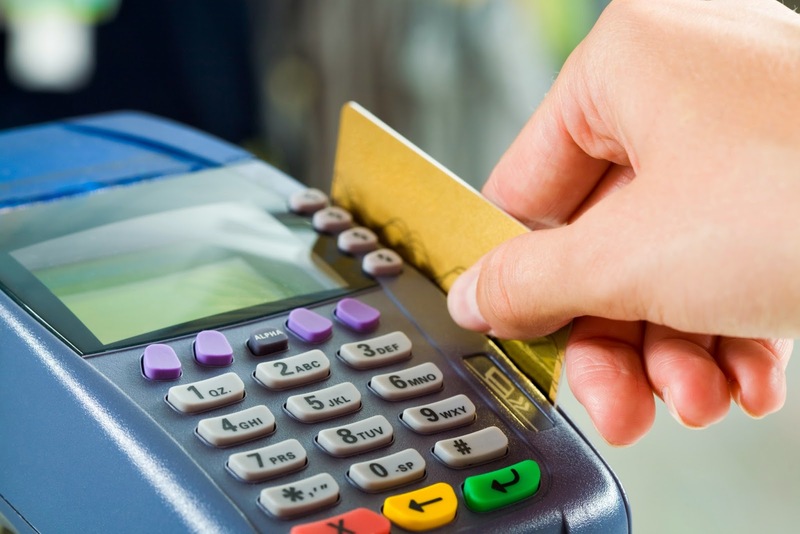 Are Your Consumer Spending Habits Tracked? Anytime you use a credit card or loyalty card, give out your zip code or phone number, or use a coupon you are giving away personal information about yourself. Using technology companies can now take your information from you and use it to their advantage. Target has found a great way to do this if you don’t mind having your privacy being diminished. A man found out the hard way about Target’s statistics when he walked in to a Target store demanding to speak to the manager about why they were sending his teenage daughter, who was still in high school at the time, coupons for baby items. The New York Times wrote an article on how personal information these days is like gold to marketing departments. Being able to send coupons to customers who are pregnant can push them to buy all of their products at Target, maybe even do their registries there. A Manhattan single mom is pregnant with her child and she is 51! PrinceGeorge is getting a little brother or sister next spring. Kate’s severe morning sickness is torture says mom who had the same condition during her pregnancies. With school back in session you are bound to start getting more and more paperwork. With each child in school comes flyers, permission slips, reminders, worksheets, pictures from school, art projects, and many drawings and writing assignments. It is very easy to get overwhelmed especially when you need to start remembering extracurricular activities, test dates, spelling words, and field trips. We have scoured the internet (mostly Pinterest) to find the best ways to organize all of this paperwork. The File System: The binders above can easily get full and if you don’t want to end up getting a 4 or 5 inch binder for each child (That can get heavy!) try the file system. This is what Jen from I Heart Organizing upgraded to after she found her binders not being able to support all of the artwork her sons had. 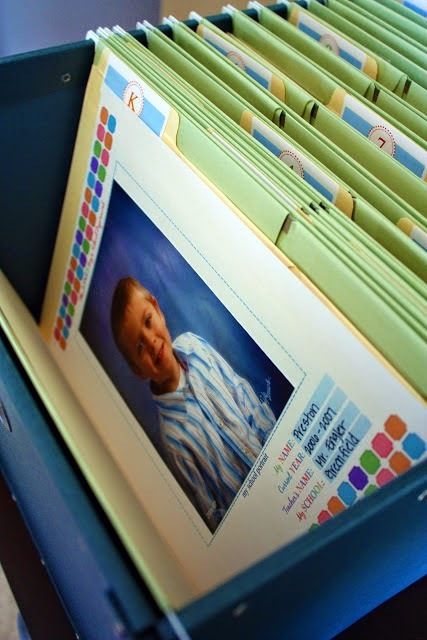 This method is simple, give each child a crate or box and put file folders in there for each year. This method leaves plenty of room to expand in case your child ends up being the future Picasso or you can’t bear to throw anything away. 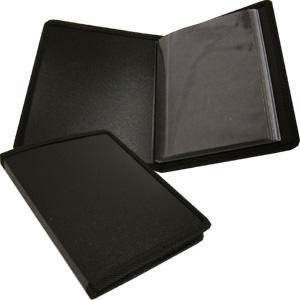 For Large Art Work (to be stored away): This art portfolio has a nice professional look to it and even has handles. You could get one for each child and put all their artwork in it and put it in the attic or basement. It’s slim so it could easily slide in between two shelving units to keep it from bending. Downside: It is made out of paper so this is best for storing but not for traveling with. 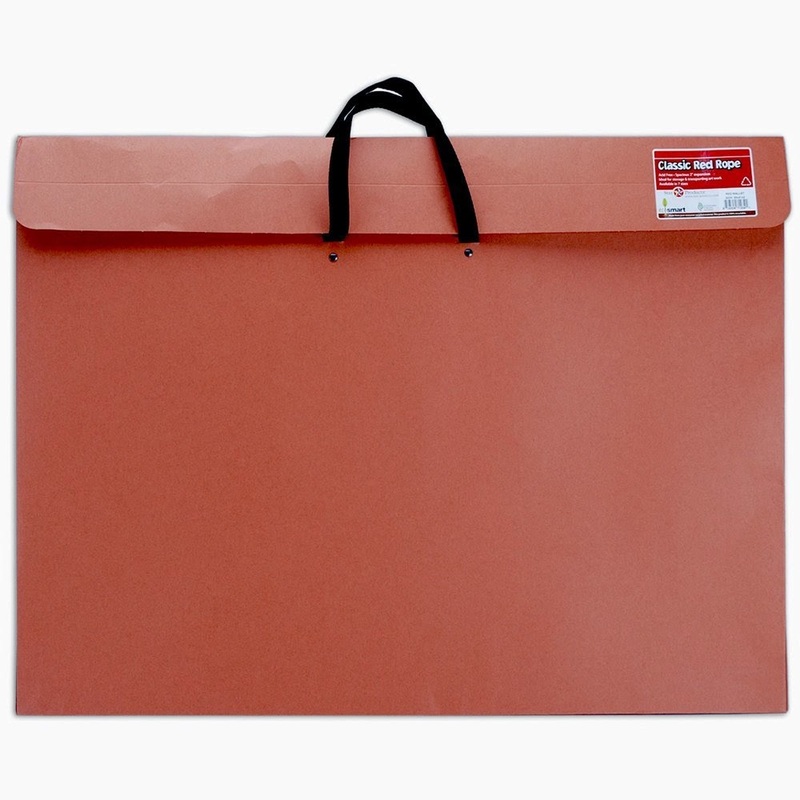 For Artwork (for display purposes): This large photo album from Amazon is 18” by 24” and is large enough to keep large art projects safe. Perfect to have on the coffee table or a shelf to show grandparents and friends at a moment’s notice. Framing System: How cute is this idea? You shrink your child’s artwork and then mount in in a large frame. Think about the possibilities? You could have all of your child’s elementary school artwork in one place! This would look great in a great room or even a play room. Are you going to implement any of these ideas? Do you have any methods already in place? Baby Names inspired by movies are continuing to be a spread including Elsa from "Frozen", Katniss from "Hunger Games", and Khaleesi from "Game of Thrones". 2015 is coming up sooner than you make think. With every year that comes and goes so do a few baby names. 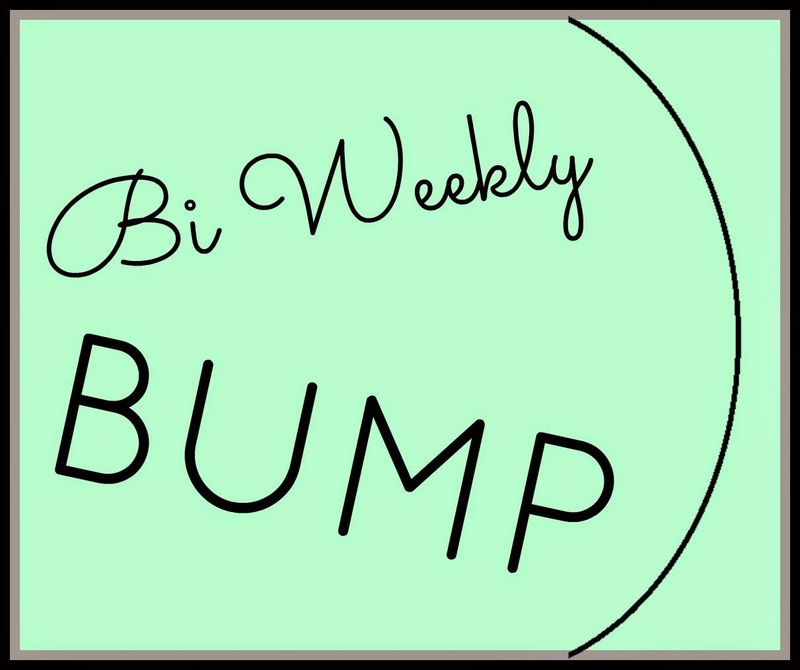 Each couple wants to pick a baby name that they love and is unique, and that will grow with the child as he or she grows up into an adult. Besides picking a baby name that you love, you also want to pick one that isn’t the most popular name so your child doesn’t end up being the fifth Caitlyn (or Kaitlyn, Catelyn, and Katelynn) their biology class or in my case the fourth Rebecca in one French class. Chris Franck, an assistant research professor in statistics at Virginia Tech, with help from his new name predictor can predict how a name will rise or fall in the next 25 years by examining the performance of earlier names that followed similar patterns of popularity. If you want to stay ahead of the curve there are two major points to consider in a name: the present popularity of a name and where it is in its popularity cycle. The popularity of the name can be found using information from the Social Security Administration which publishes lists of the most popular names using the data from Social Security Cards. Currently Noah is the most popular boy’s name and Sophia is seated at the top of the girl’s names. Though what is popular now, might not be popular in a year. or flame out after a year” – Time Magazine. The model works by looking at previous names that have followed the same popularity cycle. The model looks not only at the last past decades but into the beginning of the 20th century. If you want to read more about this baby name predictor please click here to readthe article from Time magazine. Using the baby name predictor, we have put together a list of our top picks for 2015. If you want some more ideas for baby names consider reading The Stir.com’s top 25 “rules”when picking out your name. Do you have your names picked out? Do you have any names that you absolutely love or hate? A recent study published in the September edition of the Lancet Global HealthJournal shows that Africa has the lowest tobacco use in women who are pregnant. 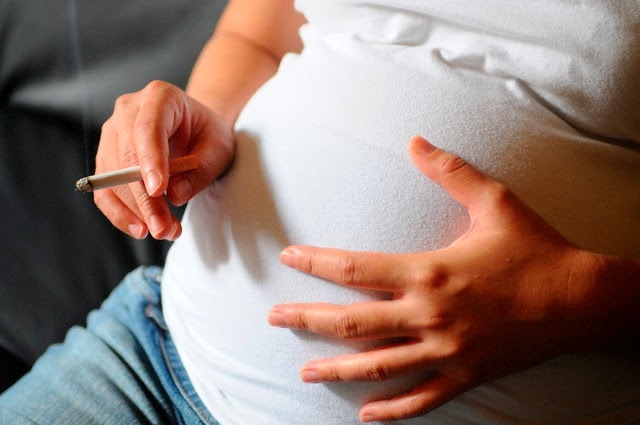 Currently Southeast Asia has the highest percentage of women using tobacco while pregnant. The study was done from 2001 to 2012 and looked at tobacco use while pregnant throughout the world. The study estimates that one in every 30 women used tobacco. Tobacco use was more common in low-income and middle-income women than the upper-class. In Turkey, the percentage was around 15% of women. Tobacco use in pregnant woman has been linked to high blood pressure or preeclampsia, asthma, premature delivery, low birth weight, and even placental abruption. The risks are high for both mom and child when smoking while pregnant. Second hand smoke has also been known to hurt a fetus and even if mom doesn’t smoke if she is around people that do smoke the baby can still develop problems in the womb. “Pooled prevalence of any tobacco use in pregnant women in LMICs was 2-6 per cent; the lowest prevalence was in the African region 2-0 per cent and the highest was in the Southeast Asian region 5-1 per cent. The pooled prevalence of current tobacco smoking in pregnant women ranged from 0-6 per cent in the African region to 3-5 per cent in the Western Pacific region. The pooled prevalence of current smokeless tobacco use in pregnant women was lowest in the European region 0-1 per cent and highest in the Southeast Asian region 2-6 per cent. 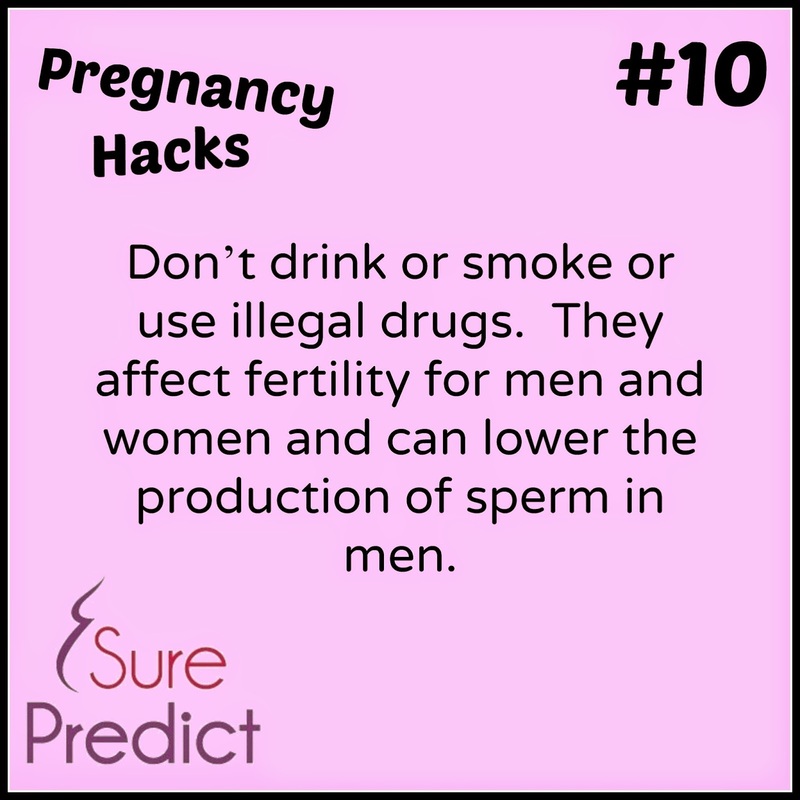 There have been many attempts to warn pregnant or soon to be pregnant women about the risks associated with tobacco use. There is even a British TV show that tries to help expectant mothers with their addictions to alcohol and tobacco. .08 is been drilled into anyone ever getting a license or even going to the DMV for that matter. It is the legal limit of alcohol that is allowed in your blood stream to be able to drive legally. Now with the legalization of marijuana becoming more and more popular law enforcement agencies are looking at how driving under the influence of marijuana will affect future and current laws. With the legalization of marijuana in Colorado and Washington there are more drivers on the road that are “impaired” from marijuana. 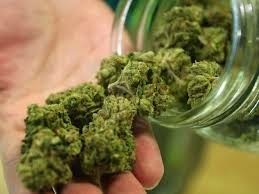 Besides the two states that allow recreational marijuana there are 24 states that allow it solely for medical purposes. However, with the acceptance of marijuana being pushed to the front of the news there are speculations that recreational marijuana will soon be allowed in Alaska, Massachusetts, New York, Oregon and the District of Columbia. There is not a lot of data on this topic and while some people say driving while high will negatively affect the driver’s ability to maneuver safely; others say that driving will high has no impact on the driver whatsoever. “Colorado, Washington and Montana have set an intoxication threshold of 5 parts per billion of THC, the psychoactive ingredient in pot, in the blood. A few other states have set intoxication thresholds, but most have not set a specific level. In Washington, there was a jump of nearly 25 percent in drivers testing positive for marijuana in 2013 - the first full year after legalization - but no corresponding increase in car accidents or fatalities. Beer pleaded guilty to aggravated vehicular homicide and was sentenced this past week to 5 years to 15 years in prison. 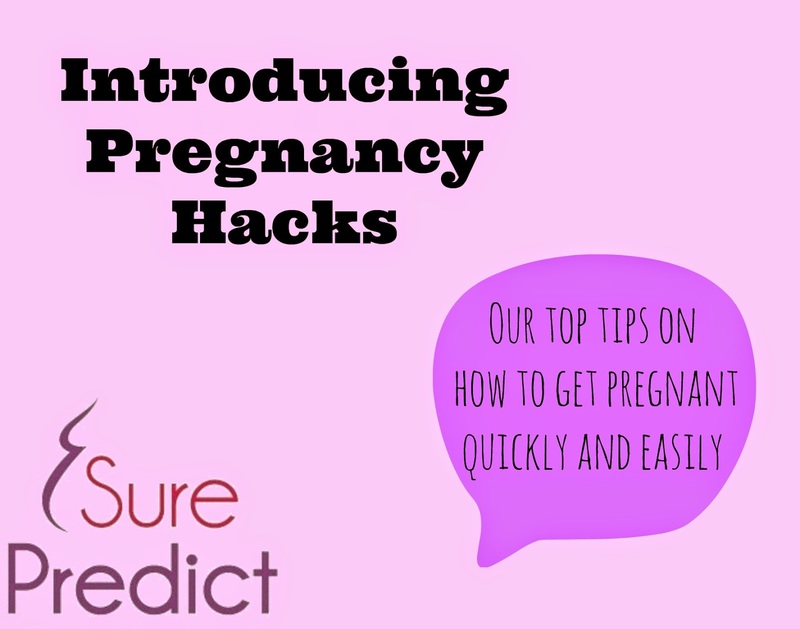 If you follow us on Facebook, Twitter, or especially Pinterest and Tumblr you may have seen some of these Pregnancy Hack Posts. These Pregnancy Hacks are supposed to be an equivalent to Life Hacks that have been spouting across social media for quite some time now. 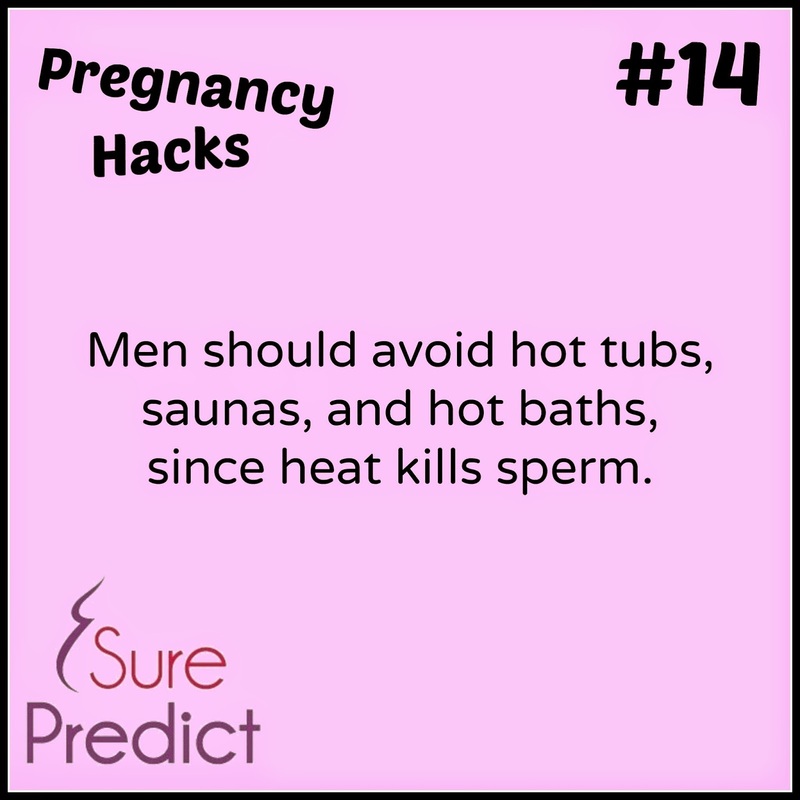 Below are just a few examples of our Pregnancy Hacks. They are lingered around all of our social media accounts. Make sure to follow us on Pinterest and Tumblr when new hacks are released. 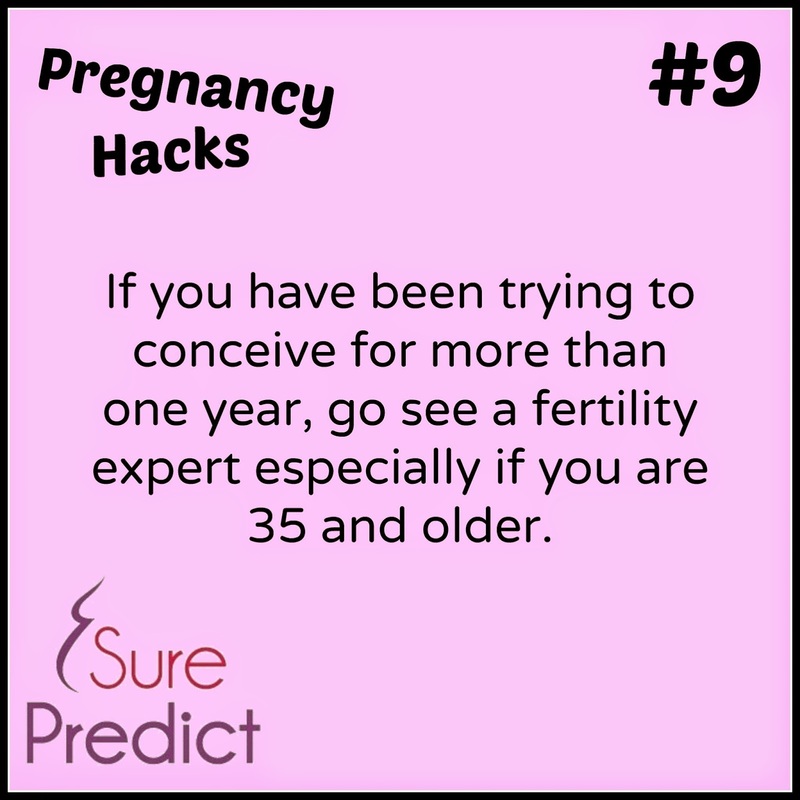 Do you have any tips for getting pregnant? List them below in the comments! 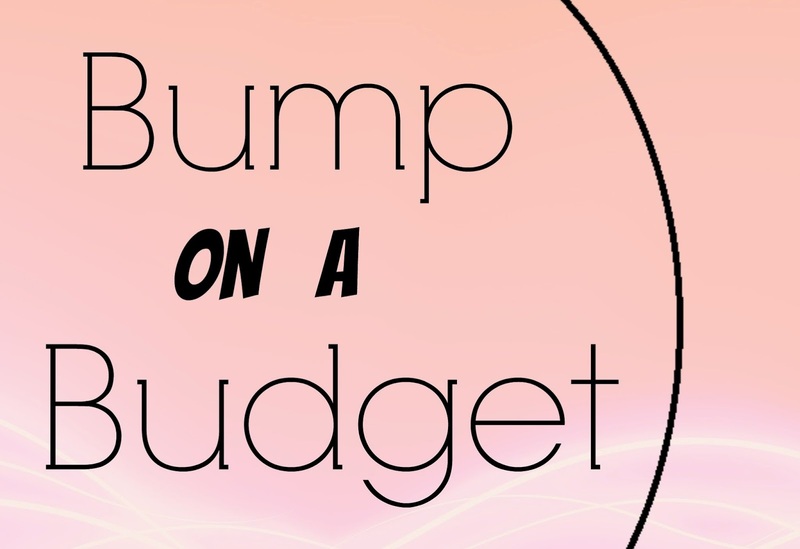 Have you heard of David Ramsey’s cash envelope budgeting system? Giant panda in China fakes pregnancy ‘to receive nicer food and round-the-clock care’. Clever Panda! Hayden Panettiere accidentally reveals baby's gender on the Emmy's Red Carpet.